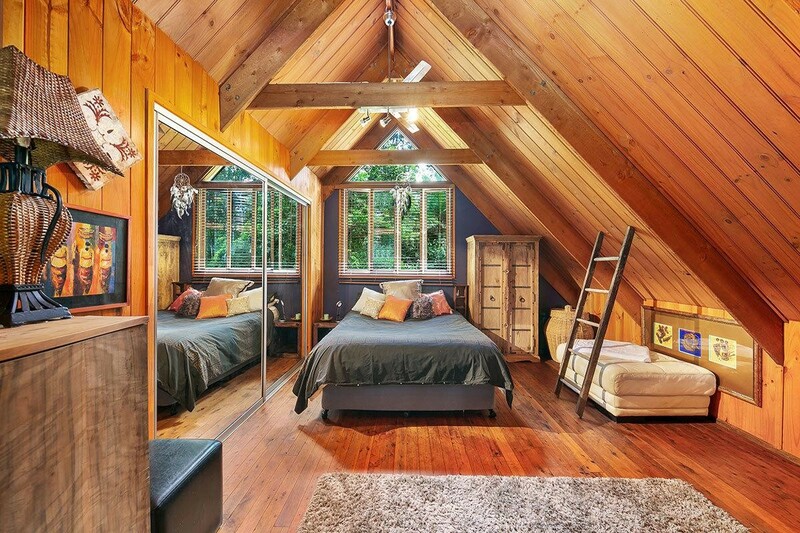 A once in a lifetime opportunity! 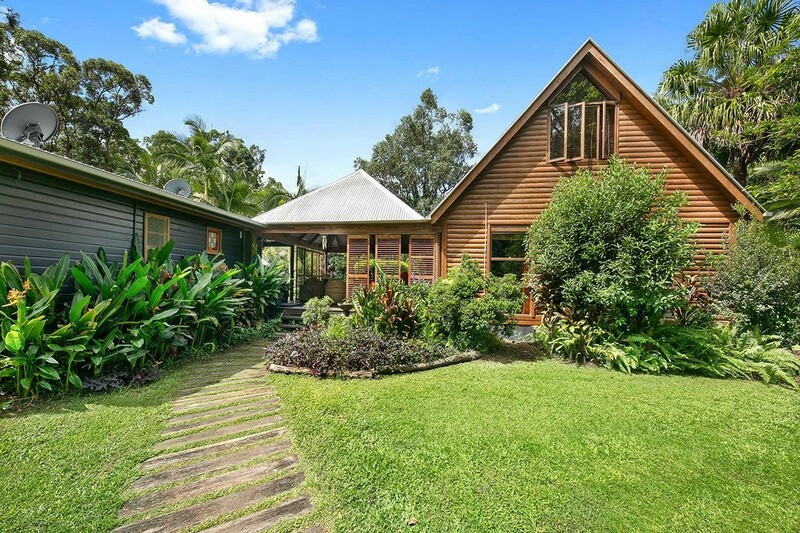 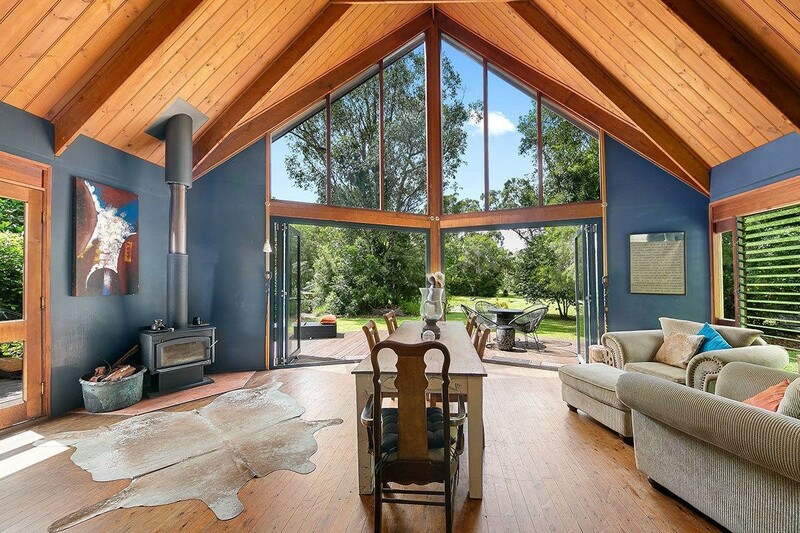 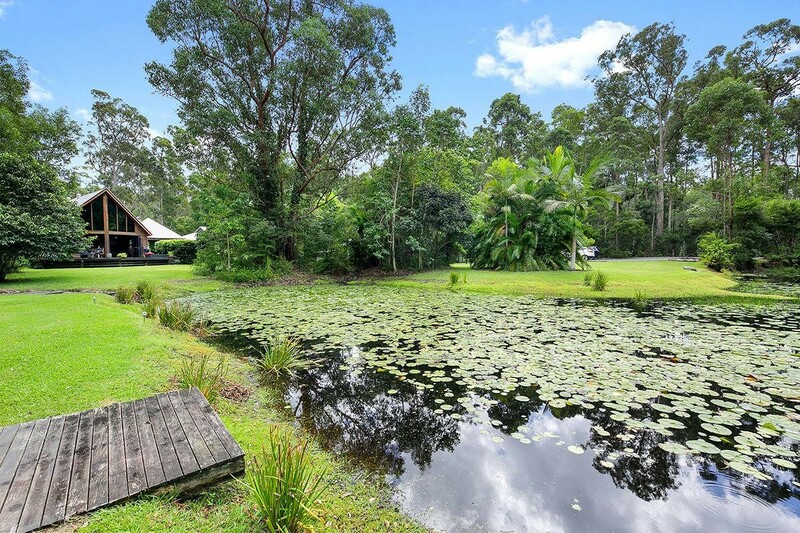 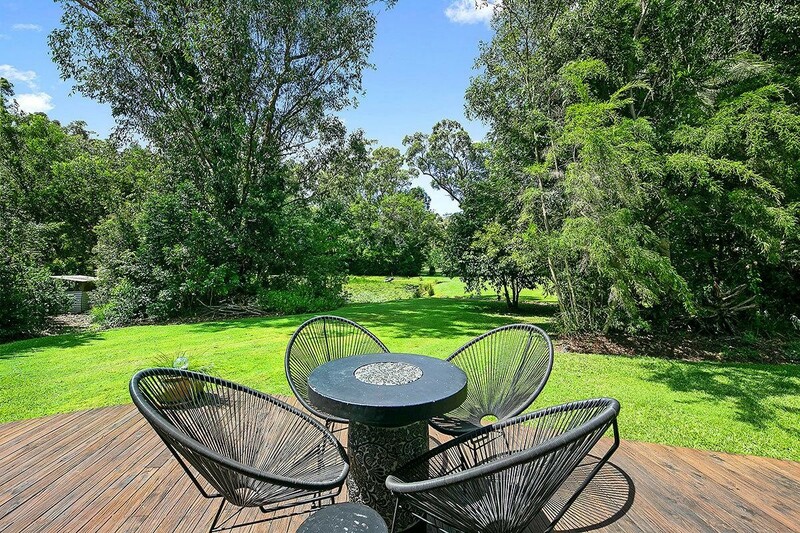 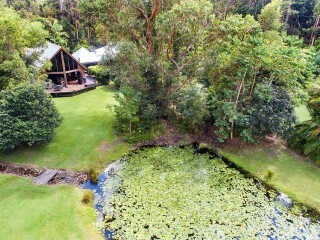 12 acres of serenity within 5 minutes to fishing , kayaking and windsurfing lakes, the riverside village of Tewantin and 10 minutes to the famed Hastings Street. 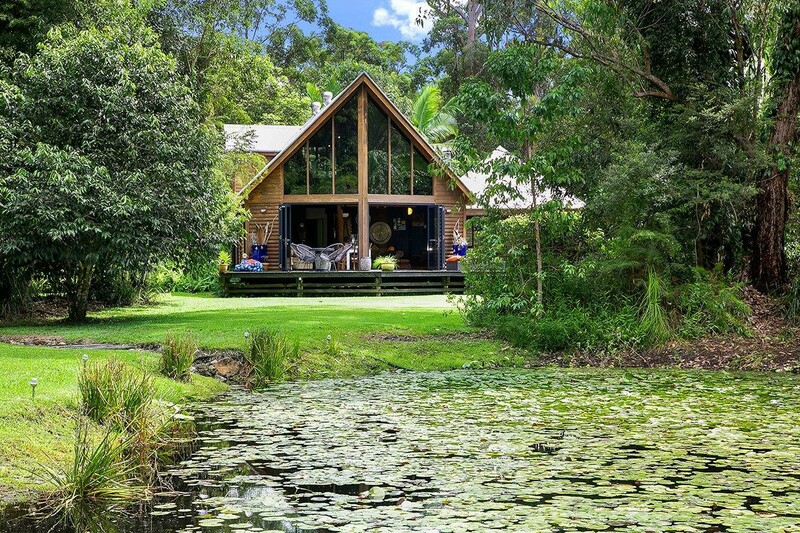 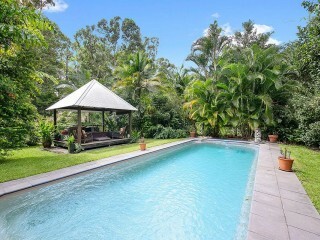 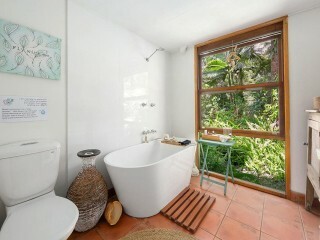 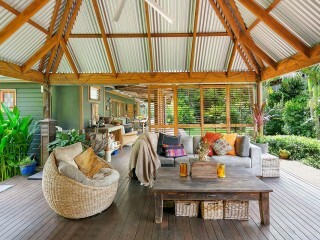 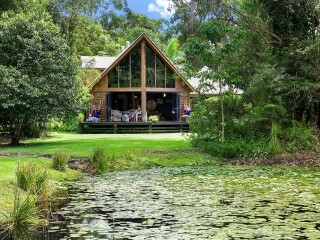 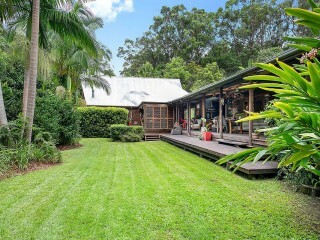 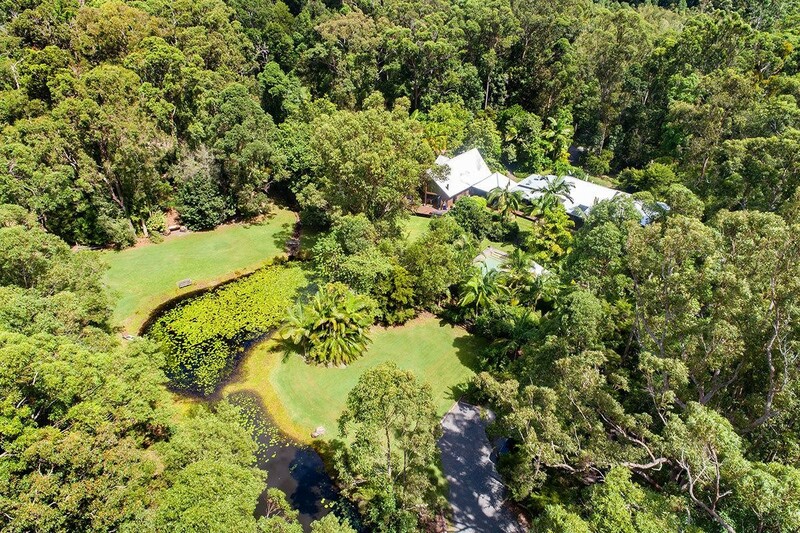 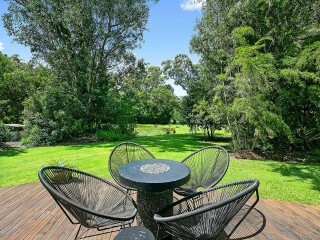 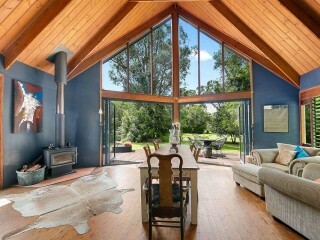 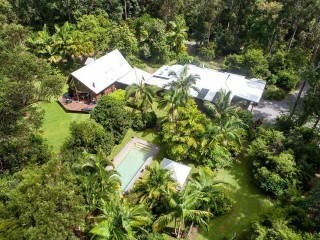 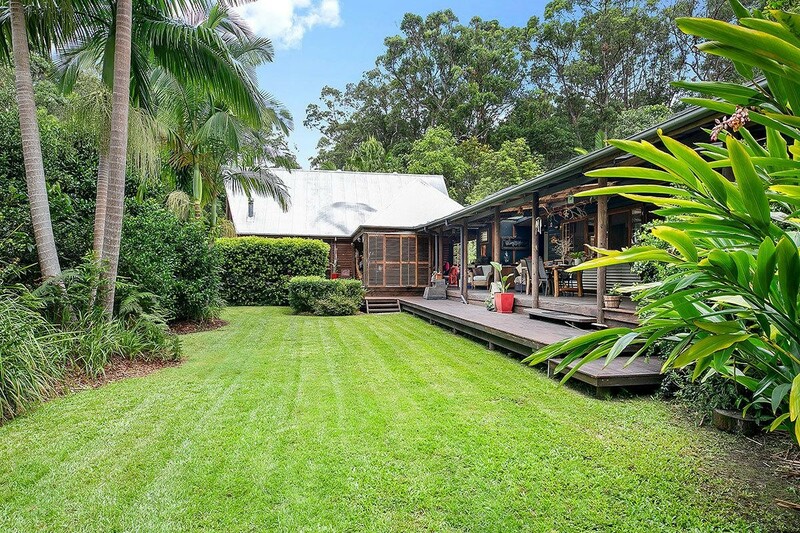 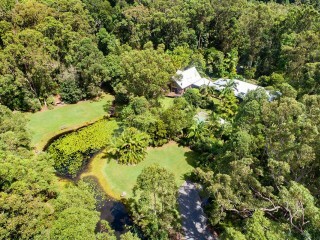 The perfect eclectic Noosa lifestyle, where repurposed and renewables combine to provide an incredible character filled home for an extended family and its many visitors including black cockatoos, wallabies and friendly frilly necked lizards – with the chorus of cicadas, the perfect backdrop to afternoon strolls through the gardens and forest walks. 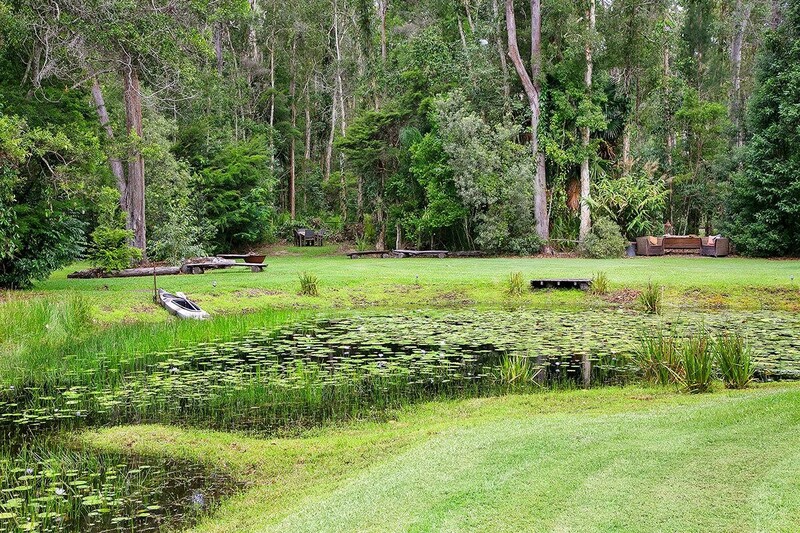 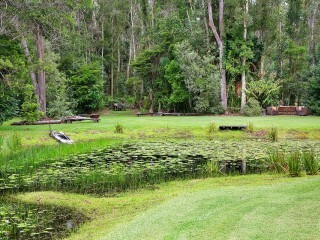 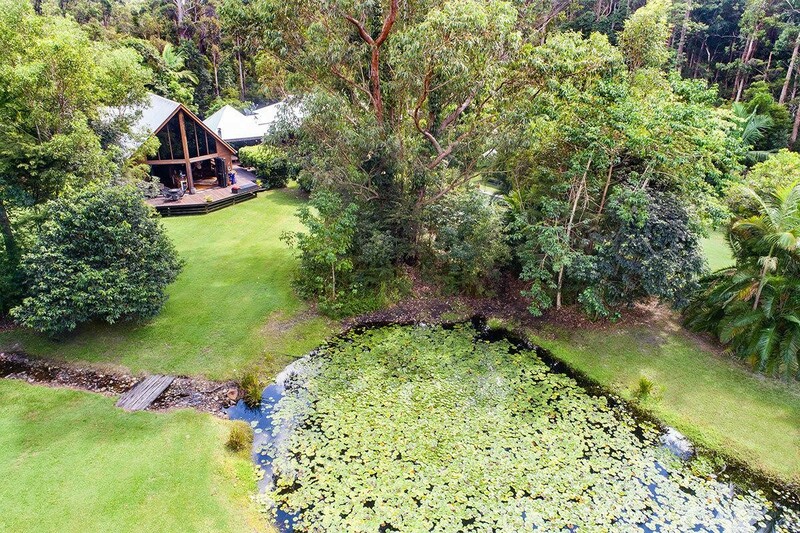 An irreplaceable outlook with lily laden lagoons and the sweet scent of bush blooms, this much loved family property for 25 years, has hosted many memorable events, from school holiday camp overs, to weddings 'glamping' style. 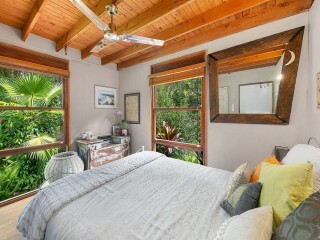 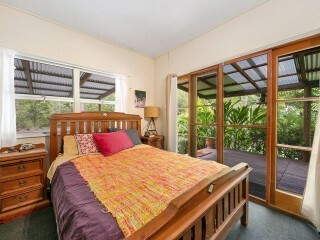 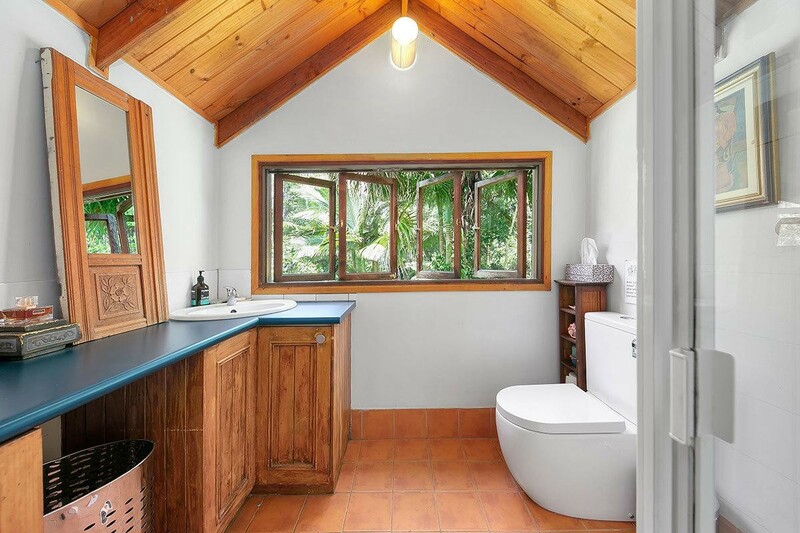 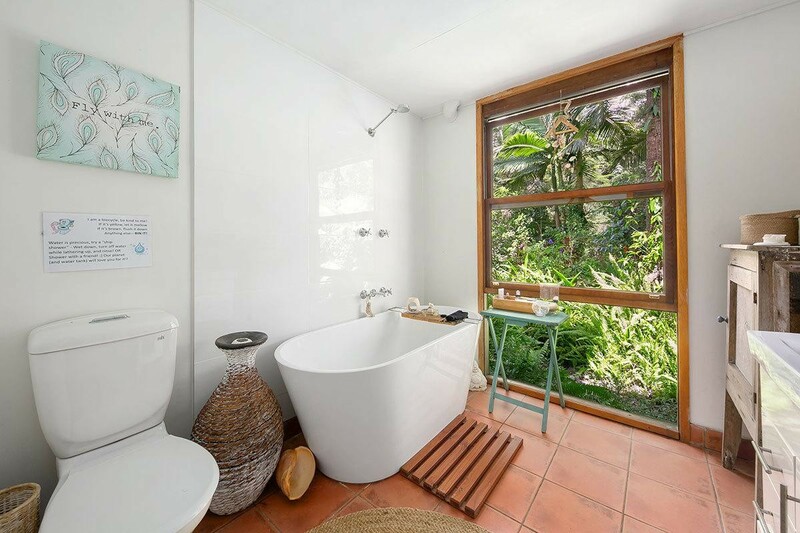 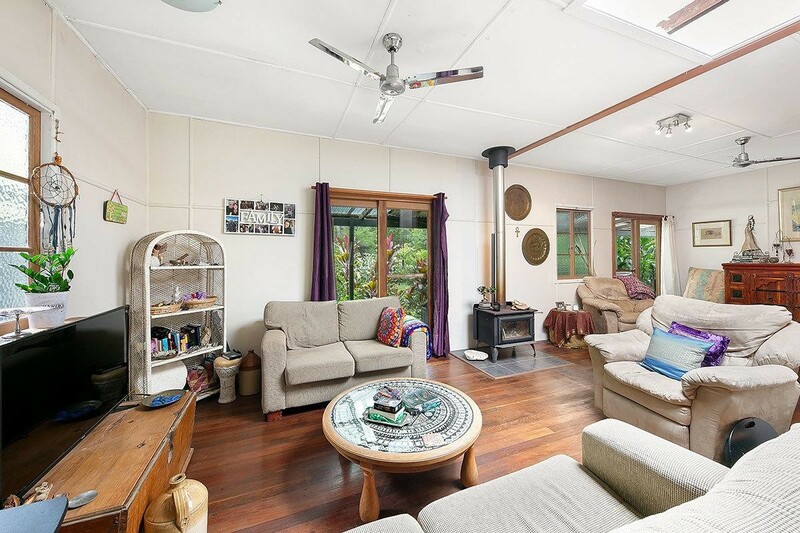 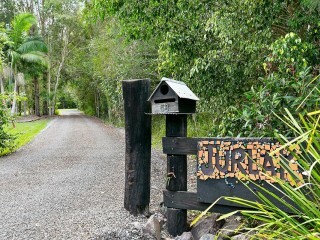 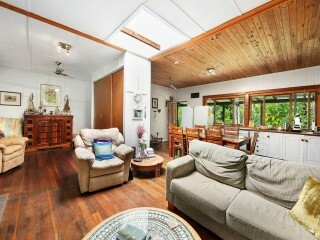 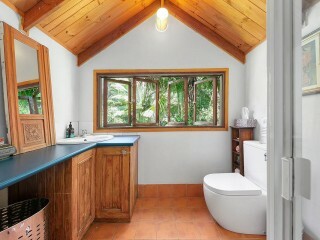 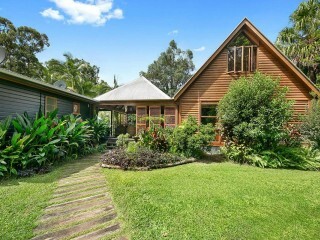 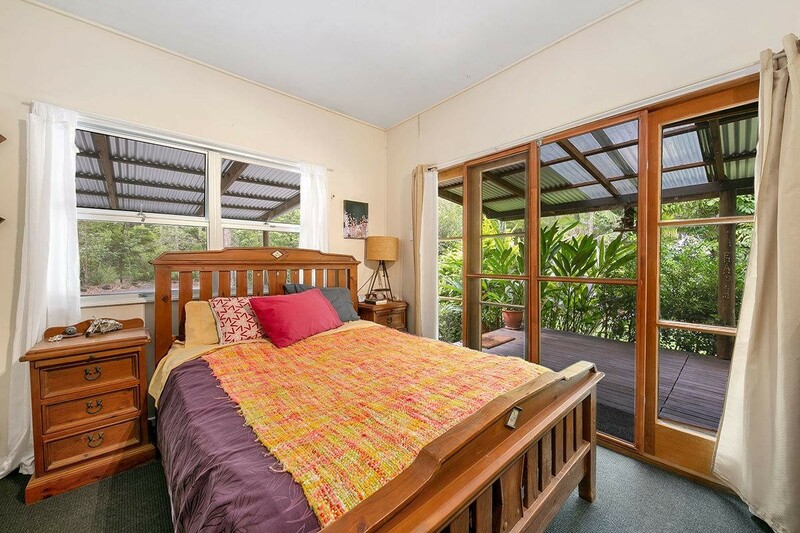 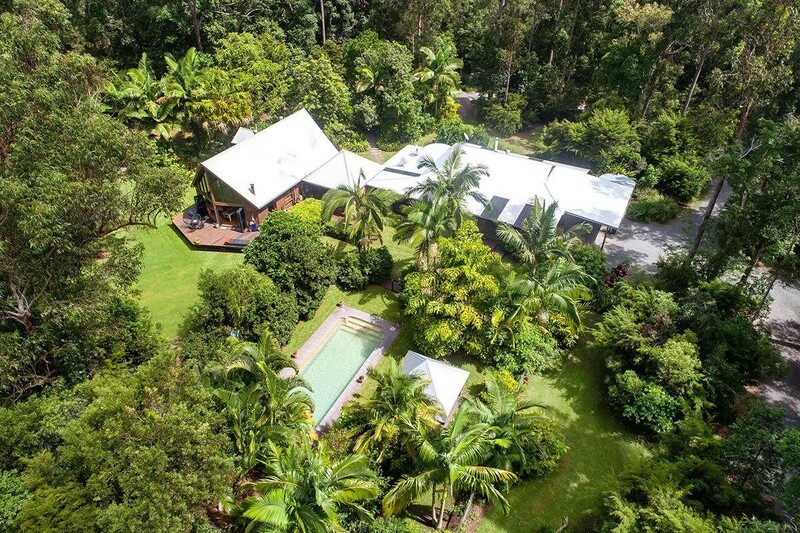 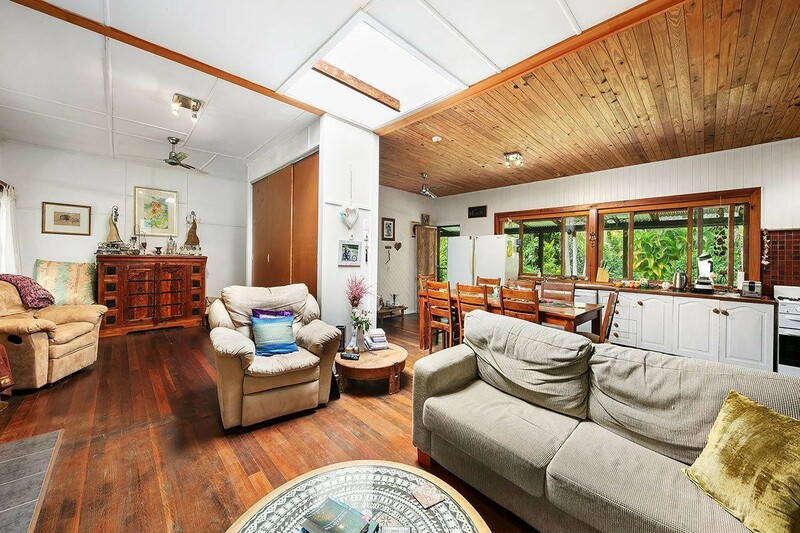 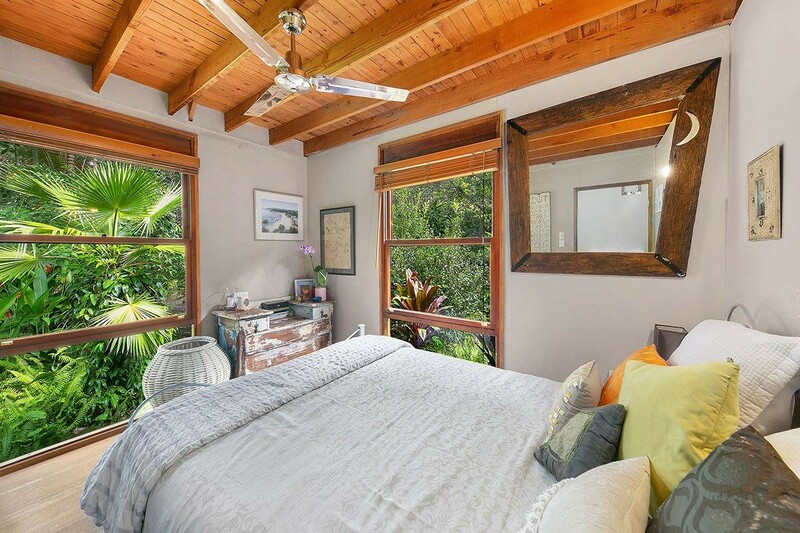 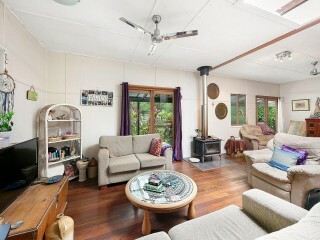 With zoning that allows for tourism cabins (STCA), a wonderful energy and the Noosa Trails on your doorstep, this property lends itself to an intimate eco or well-being retreat, or your very own private resort, close to everything that Noosa has to offer, and yet the sense of being a world away. 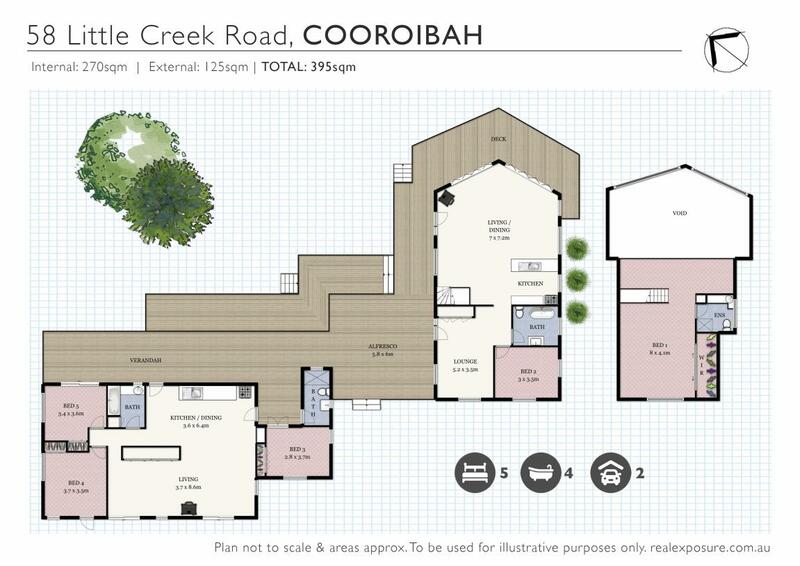 The home is flexible in design including open plan areas with fireplaces, 4 bedrooms, 3 bathrooms plus a loft complete with office and ensuite. 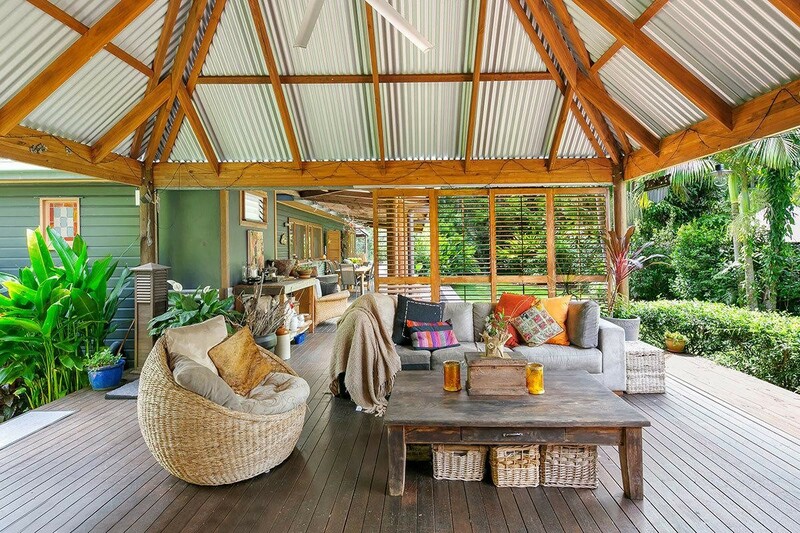 Interconnecting the two buildings is the 'heart' – a pavilion that hosts those lazy Sundays, as well covered verandas and open decks offering a unique ambiance should you just wish to relax and reflect on the day. 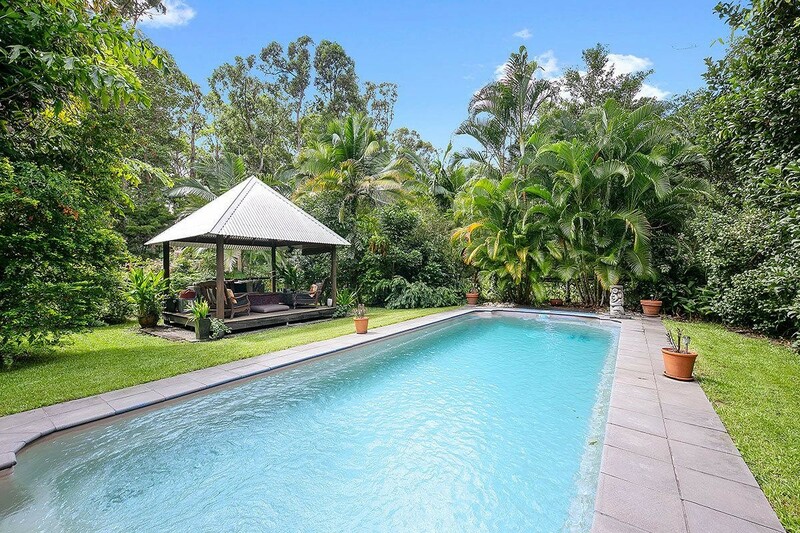 Add in a pool area with a small pavilion, extensive gardens that light up magically by night, plenty of outdoor private 'rooms' for entertaining, 4 carports and visitor parking – what more could you want for the ultimate Noosa lifestyle? 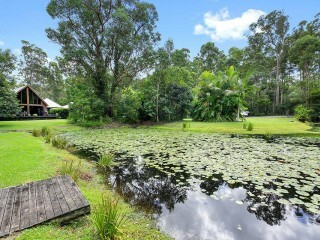 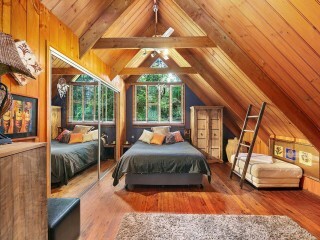 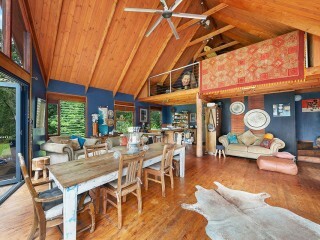 A rare opportunity to own this beautiful piece of paradise. 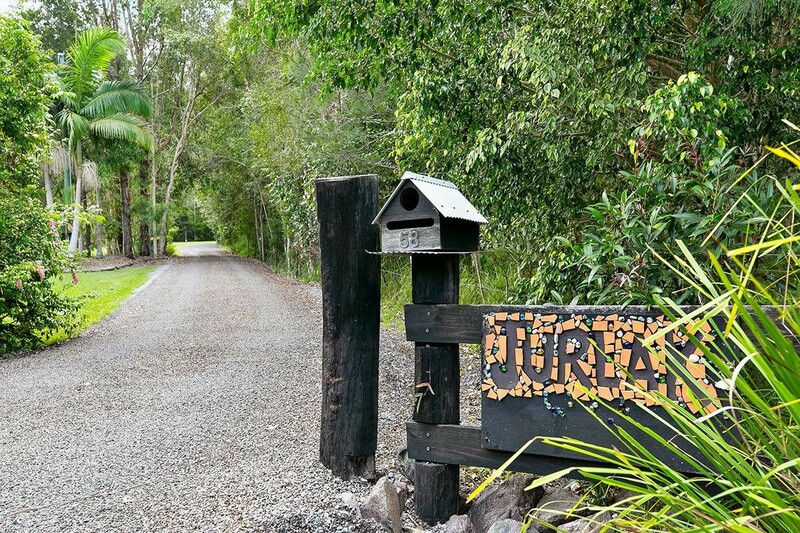 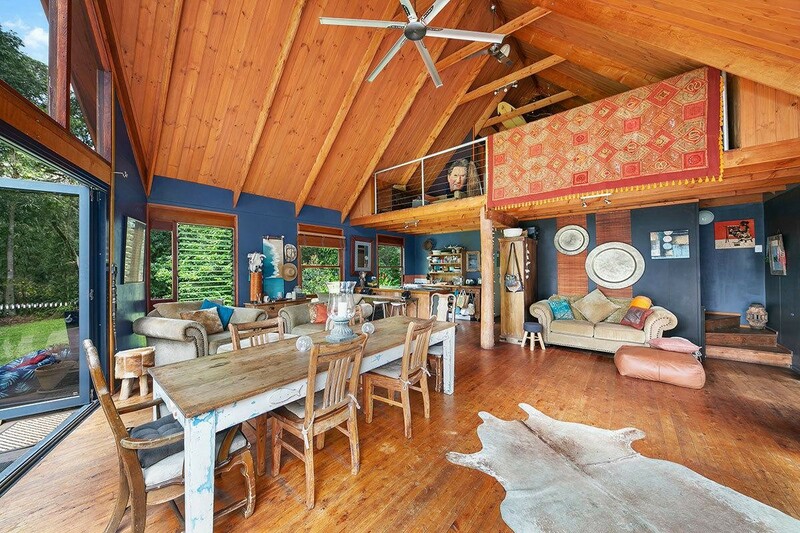 If you are looking for a very private retreat to get away from it all, or the perfect property for starting that business you have always dreamed of, then this has to be a serious consideration and a must for inspection.